As we all know calculating the required dependencies of a JAVA SCA patch leads to l a t of manual work sometimes and also manual calculation is prone to miss any required dependent patches which can lead to issues during patching process. 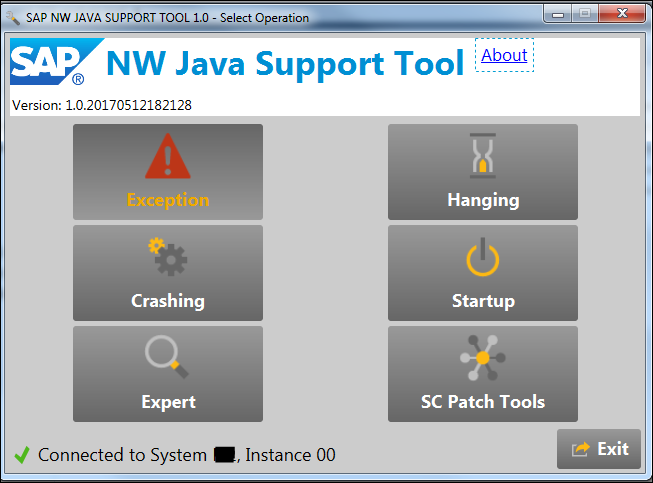 SAP NW JAVA Support Tool is a great troubleshooting tool and have amazing capabilities to record and collect logs however, there is another feature which lot of people are not aware of i.e SC patch tools. Below are the steps to download the required patch along with the all required dependencies. 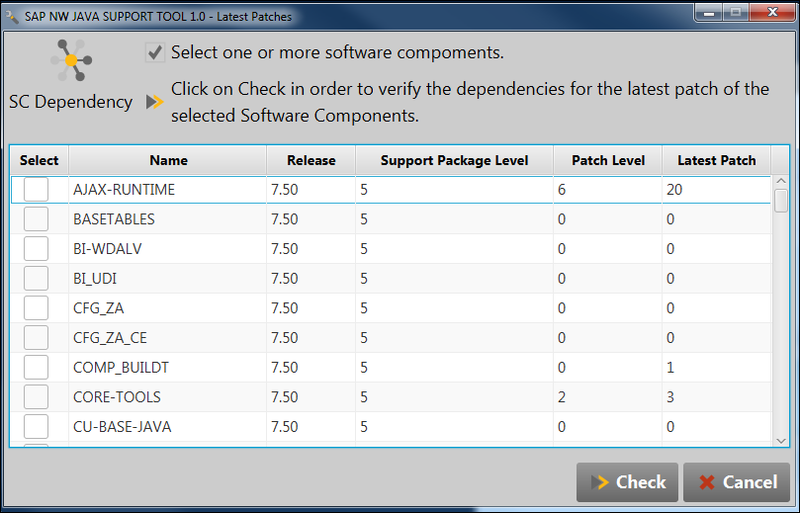 Download and install NW JAVA support tool 1.0 as per sap note 2352717. Launch the tool NWJavaSupportTool.jar and connect to the JAVA instance. The tool will check all the JAVA components installed in the system against the latest patch available. Select the required components to be patched. In this case, I have selected AJAX-RUNTIME. 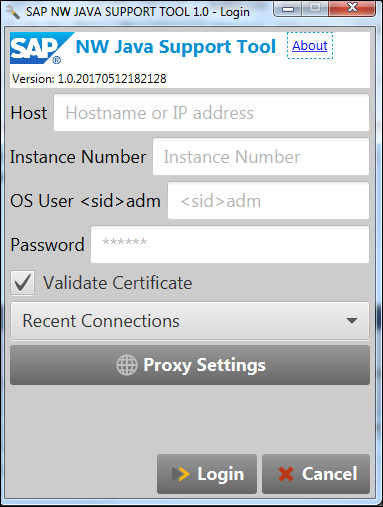 The tool is showing AJAX-RUNTIME SP 05 patch 20 as latest which is correct as checked at SMP. Tool will calculate the required dependencies. Add them to download basket. Here you go and ready for patching. It’s quite easy as compared to manual calculation.